The classification essay is the type of paper in which writer classifies some notions, objects or theories. Before start writing, make sure that you know the topic of your piece quite well. Don’t plan to come up with too many categories in your text. Moreover, the topic of your classification essay should match the general length of the paper. So, don’t try to pick some too general or wide topics for a classification essay of only a few pages. Calm down and learn how to write classification essay. Overall, determine those categories you would like to represent in your text. Try to sort things to make the final essay look cohesive and coherent for the target readership. Once you have come up with the categories, take into consideration that you should be able to classify the chosen categories by a single principle. Do not make the text look messy and ambiguous. The organizing strategy is actually the way how you intend to sort the groups. In fact, the most important thing is how successfully you will represent your thesis statement. Thus, it has to be placed at the very end of your introduction paragraph or either at the beginning of the first body paragraph. On the one hand, it should explicitly show the main idea you want to message your readers. However, on the other hand, you do not have to make the thesis statement sentence too long and informatively overloaded. It is just supposed to show the reason why you want to classify the things you have chosen for your topic (what is that interesting or peculiar about them), and to innumerate them briefly. This is the first paragraph of your paper. It should identify the main idea about what you would like to classify in your paper. The introduction should not be too long. Nevertheless, it should clearly show your purpose and idea. How to write classification essay? Overall, you should pick up the topic that interests you (otherwise you will get bored and disappointed in the whole writing process), and also matches the contrast-comparison technique. It means that in your paper, you will have to contrast different categories of some things, notions, or concepts. 2. How to write the main body of classification essay? The main body actually consists of tone or more paragraphs that are the essence of your written work and analysis. 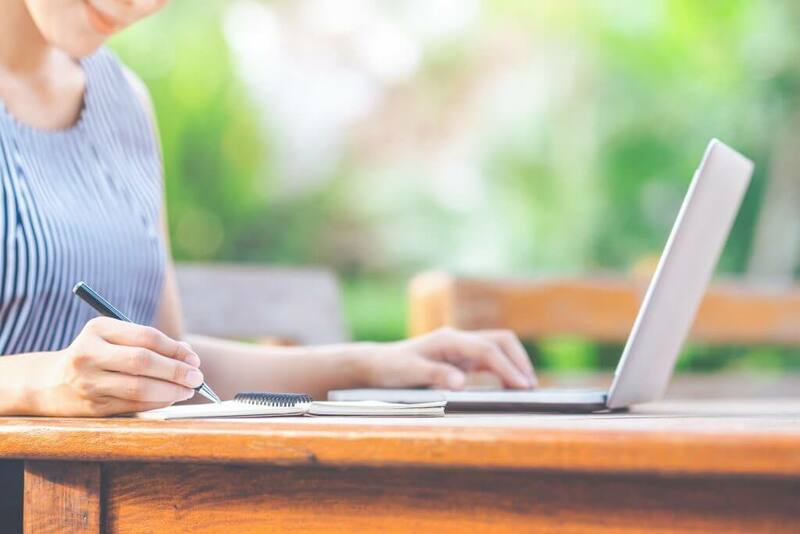 However, for a classification essay, it is crucial to go for more than one body paragraph in order to reveal the complex issues of the classification in a proper way. The last paragraph of your classification essay is the concluding paragraph. Here you have to summarize all the main points of your writing and paraphrased thesis statement. In the case of a classification essay, this paragraph should include the main conclusions you have come to after comparing and contrasting the groups of object represented in your text. Define each category you are going to talk about. Include some illustrative examples into your text. Point out those similar and different features each category has with the help of comparison-contrast techniques. Connect your ideas with the provided examples. If you have gone for really useful categories, you should enrich the final text with some explicit examples. The most successful examples are supposed to improve the final impression from the text. Your masterpiece will become both helpful and entertaining for the readers. Follow the single unifying principle in the structure of your classification. Thus, after finishing the last sentence of your paper and checking the possible grammar errors, have a look at the structure of your text. Check whether it matches with your thesis. It is wrong to disregard the principle how you paragraph essay. Come up with different categories. You should be sure that those categories you have chosen for your classification essay are not the same not to mill the wind and make your target readers get bored with your piece as soon as they have started reading it. Do you have the assumptions about how to write classification essay? Once, you’ve finished your paper, set aside some time to edit the whole text. You shouldn’t consider editing your writing something optional because. Most probably, there might be some misprints or grammar mistakes in your text. For sure, it is not proper to make your target readers see that you have treated a topic with inanity. So, make sure that you excluded all the grammar errors and misprints from the work. Editing is not the simple waste of your time. Just the other way about, it is the evident sign that you have thoroughly prepared for this task. The writer is not only the one who has written the content but the one who has also cared about making it be the great example of the quality workmanship. If you still don’t have any additional time to check it yourself, ask someone to give you help or provide you with their own opinion concerning both the structure and the content of your classification essay. Indeed, writing is quite a time-consuming process. In case you succeed and come up with the first-rate final paper, the time spent on the process of writing definitely worth it. Now you have achieved all the necessary information and are totally ready to write your perfect classification essay. Be proud that you have done it by yourself. You are armed with knowing how to write classification essay.